Blue and sky have an association in all cultures. It is said in the Talmud that Moses received the Ten Commandments carved on blue stone. In Christian art, it is used for the Virgin Mary’s clothing. It has the meaning of heavenly love, the unveiling of truth (as in the parting of the clouds). 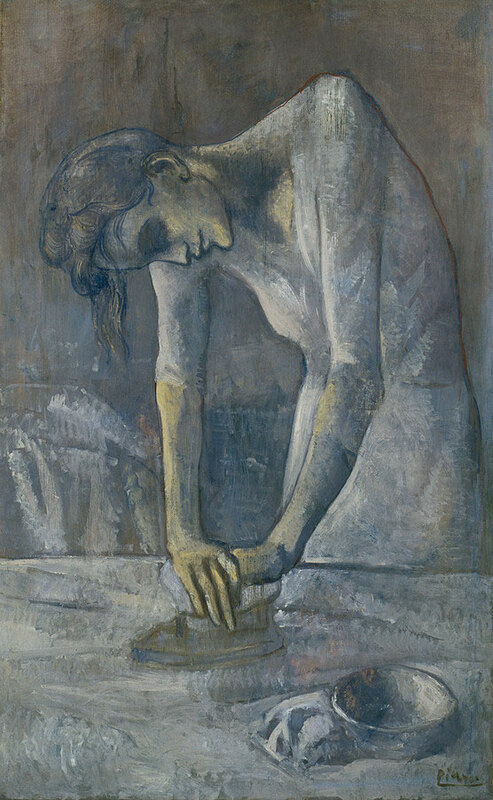 This color evokes sadness and grief: Picasso’s paintings in the “Blue Period“, 1901-1904, were outpourings of his mourning over a friend’s suicide. “The Blues”, in jazz, relishes in this mood. Blue as the traditional color for boys was not the case before the twentieth century. About 2200 B.C. in Egypt, this color emerged in use. Heating until glassy, a combination of azurite, malachite and perhaps bronze filings, sand and limestone; this was a tricky process. There were many chances for error. Egyptians used lapis lazuli for jewelry, an imported stone. Much jewelry found in tombs were of gold, lapis and carnelian. 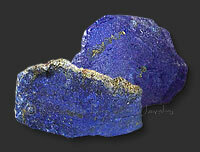 Lapis came from one mountain, Sar-i-Sang or Valley of the Stone, in Afghanistan. 6,000 years ago, there was heavy trade between Egypt and this area. The color “ultramarine” means “ultra” and “marine” or “beyond the seas”. This term is prevalent in today’s pigment industry. The first French producer of modern French ultramarine, without lapis lazuli, in 1824, was awarded a prize to whomever achieved the synthesized equivalent in France. Ancient Greece employed at least three types of this pigment, the best being the Egyptian source. During the Ming dynamist (1368-1644), China used cobalt in the glaze for porcelain which was imported from Persia. This pottery became the rage in sixteenth century Europe, importing it from China. In the Middle Ages, stained glass used cobalt for a stunning hue. 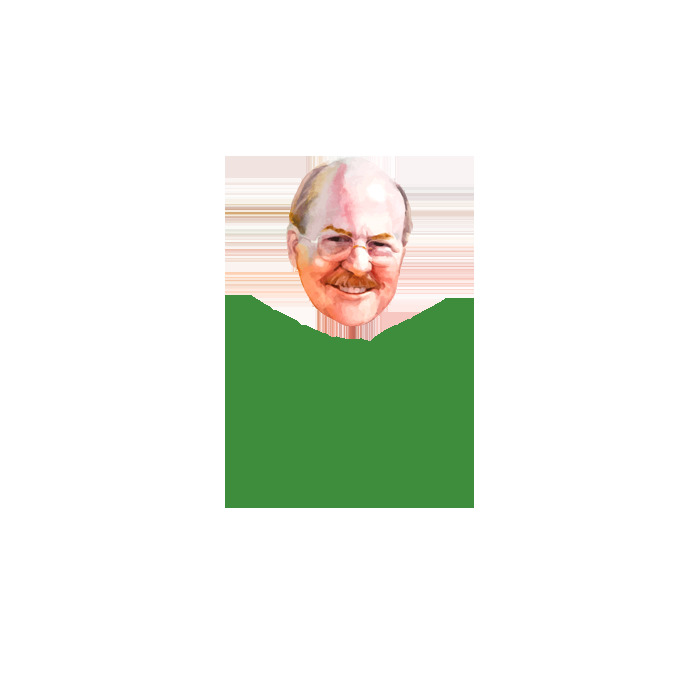 British artist, J.M. W. Turner, used a pigment made from ground-up blue glass in the nineteenth century. In the early twentieth century, artists and musicians such as Kandinsky, Edvard Munch and composer Jean Sibelius, associated colors with shapes and/or sounds. This began a movement known as “synesthesia”.